56 days. Everyone loves beets, but the red ones stain everything. Adding them into many dishes like casseroles or stir-fries can turn the entire dish pink or red. 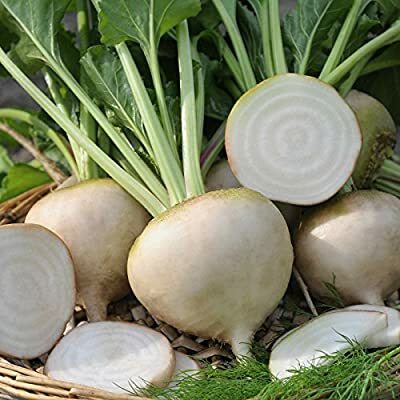 These large white beets do not. Same great flavor still easy to grow.